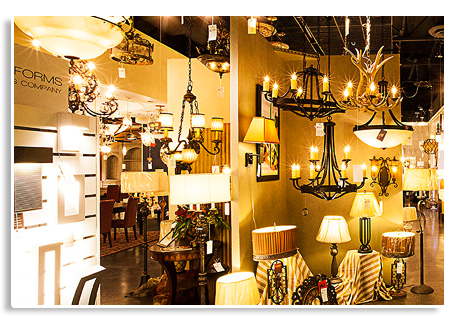 Northside Lighting has been Tucson's Premier Lighting store for over 35 years. Family owned and operated, Northside Lighting is committed to providing the best product, pricing and service in Tucson and the entire southwest. With an expert team of on-staff lighting and interior designers, consultants, project managers, and electrical specialists, there is no project too large or small that Northside Lighting can't exceed your highest expectations. 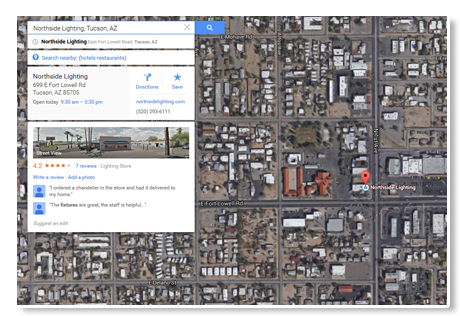 Visit our showroom, call (520) 293-6111 or shop online today!